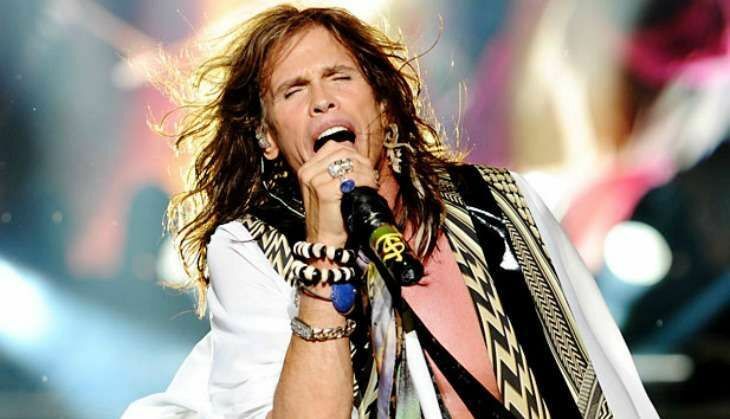 Lead singer of the Boston-based rock band Aerosmith, Steven Tyler is to receive a Humanitarian Award for raising awareness for victims of abuse. Tyler will be honoured by the Hospitality Committee for United Nations Delegations for his work among the youth. The commendable work was supported by his charity Janie's Fund, which aims to give a voice to women who suffer abuse and neglect, reports femalefirst.co.uk. "As a father to three daughters, a son, and, now a grandfather, it broke my heart to learn that each year in America alone 700,000 children are victims of serious abuse or neglect and 68,000 will be sexually abused. All abuse is wrong -- verbal, physical, sexual, emotional," Tyler said. The singer added: "We need to have better ways as parents to help our children and support them. Way too many kids are experiencing abuse, and we want to change that. Enough is enough." "I personally know how addiction can fracture lives. I don't wish that on anyone. To use my voice and the voices of many others to help these girls once again find their voice is my mission," Tyler said. The rock legend will be presented with the honour at the organisation's 2016 Ambassadors' Ball on 3 December, at the Metropolitan Club of here. Mel Gee Henderson, the co-chair of the Hospitality Committee for United Nations Delegations (HCUND), said: "In choosing this year's recipient, we searched diligently to find the humanitarian whose efforts are in harmony with the Secretary General, who will be saluted at this year's Ambassadors' Ball as his decade of UN leadership ends on December 31." "We came to realise Steven Tyler is not only a gifted composer and musician with a great big voice but a soul with an even bigger heart who sincerely wants to help those suffering from the horrific pain of abuse." Chairman Luz MacArthur praised Tyler for being able to "inspire millions".